Name a rose after a loved one for a lasting gift.A truly Personalised Gift, upload your photo and we will print onto the horticultural label. 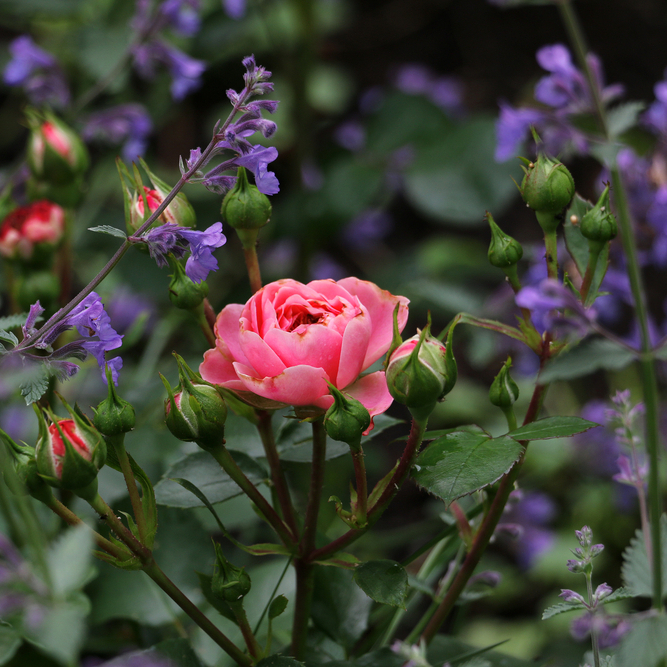 Name your very own Rose Bush after a loved one, can be planted in garden or put into pot. This is an everlasting gift that will last for years. It comes with personalised waterproof label with your chosen name, gift certificate with your own message, and full care instructions on how to look after your rose. A lasting memory of your loved one. Your Personalised Rose Bush will be a constant reminder of your loved one. Our un-named rose bush is a beautiful Floribunda which is covered in superb white, yellow, red or pink, coral, tangerine and burgunday flowers with dark green leaves and it has a strong scent. A delightful rose with the added bonus of masses of blooms all summer long. It grows to around 2/3ft and will be quite at home in the garden or a container. No deliveries on Monday, Saturday or Sunday, if you place an order for deliver on Monday, you will receive your Rose on the Friday. Name your very own Rose Bush after a loved one, can be planted in garden or put into pot. An everlasting gift that will last for years.